With all the good things we are already about iPhone 7, iPhone 8 is definitely going to be game changer when performance and energy efficiency are the two primary goals. How? Thanks to the next generation manufacturing process from TSMC. That is correct; with the pace that TSMC and Samsung are currently moving forward, it will not be long when we have mobile SoCs boasting a 7nm FinFET manufacturing process. 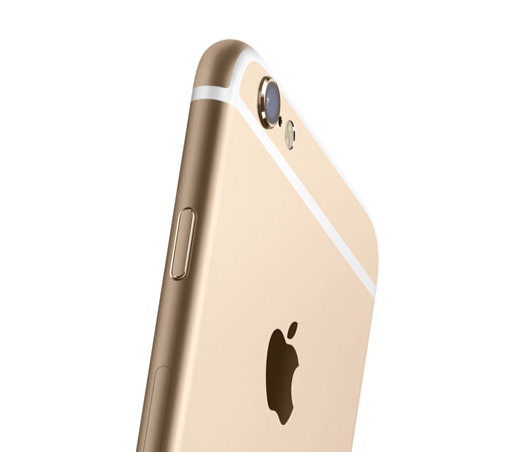 iPhone 6s and iPhone 6s Plus sport 16nm FinFET (TSMC) and 14nm FinFET (Samsung), and their successors will obviously be incorporated with a 10nm FinFET A10. 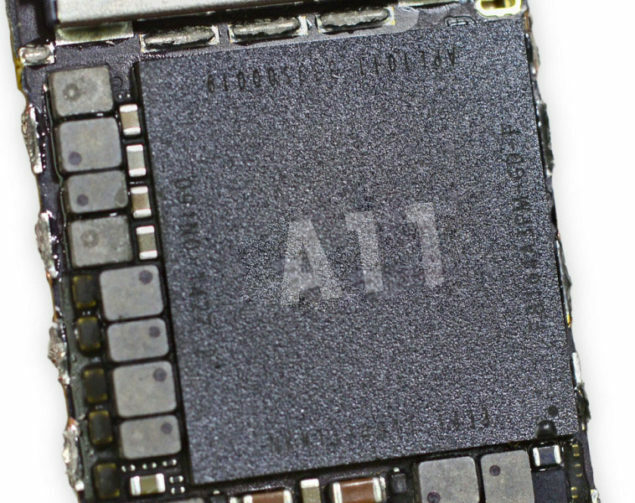 According to the latest reports, Apple has already assigned TSMC to mass produce all A10 chipsets. With iPhone 8 expected to be announced during 2017, chronologically, it will sport an A11. However, before we share our optimism with you guys, successfully producing a hefty yield of 10nm FinFET is not without its challenges, but according to the latest industry news, TSMC has something else in mind to counter this. The firm will most likely use multi-patterning lithography at 7nm rather than EUV, which was once labelled as a savior for the semiconductor industry. In addition, iPhone 8 is also rumored to feature a massive 5.8 inch display, and one very important specification change will be that Apple will start to incorporate OLED screens instead of LCDs. In a nutshell, OLED screens have several advantages, which will be covered in a later topic, but its primary perk will be that it will deliver sharper images and consume less power, leading to improved battery life. Those are not the only improvements that we will be seeing in the next iPhones. In a previous post, we also stated that Apple’s upcoming iPhone 7 Plus was reported to come with 256GB of internal storage as its highest capacity model, along with a 3,100mAh battery, suggesting that iPhones coming in 2017 and 2018 will have even larger capacities. With an iPhone 8, we could also see the maximum internal storage count be increased to 512GB of UFS 2.0, but again, that will be a topic for a later time. Right now, it is a question of which manufacturing company; TSMC, or Samsung can provide other companies with a favorable 10nm FinFET yield. Qualcomm used to be a long-term client for the Taiwanese semiconductor company, but switched allegiances to Samsung. Looking at how TSMC is leading the race this time, lots of companies might forget about Samsung soon enough. What is your take on an iPhone 8 sporting a 7nm SoC? Let us know your thoughts right away.